It’s back! A Passion for Paris, my series where I let expats and francophiles express, in their own way, the reasons why they love the city of light (as much as I do!). I like to host the series at least once a year because there are so many great bloggers out there and I never get tired of hearing the many different ways in which Paris is embraced. I am really quite giddy about Stephanie of La Mom being the first blogger to share her thoughts for this round of A Passion for Paris. Stephanie is one half of the dynamic duo that makes up La Mom, an expat blog that is not only quite humorous but a hit on French TV! As usual, Lindsey of Lost in Cheeseland did a wonderful interview with both Stephanie and Allison for her Franco File Friday series, so check it out it to learn more about them. Stephanie is also a Bay Area girl (aren’t all the great ones?!) and I was thrilled that she agreed to share her perspective on her passion for Paris. 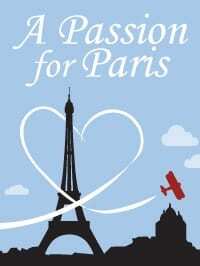 Why am I passionate about Paris? Paris is my past, present, and future. Before becoming La Mom, I was La Single Girl. 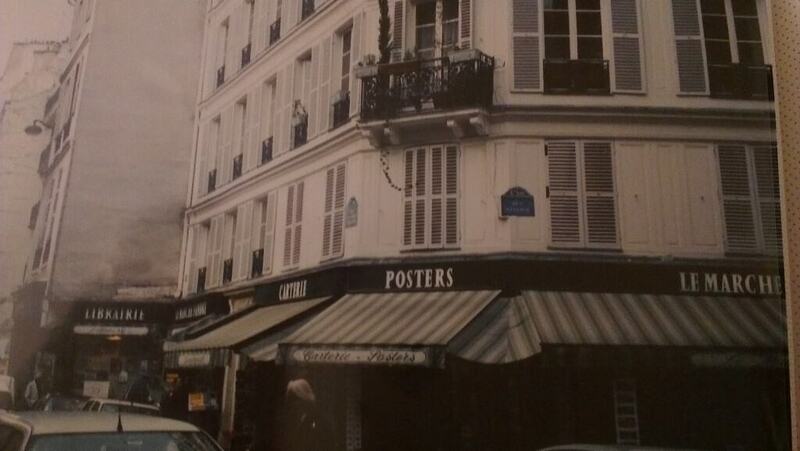 This was the apartment I shared in the Latin Quarter with my good friend from Chicago. Lots of wonderful memories were made here. When I first moved to Paris, I regularly jogged at the Parc Monceau because I had read in a guidebook that eligible Frenchmen also jogged here. I didn’t find any single Frenchmen, but I did find a great view of the Arc de Triomphe as I ran next to the Avenue Hoche. The apartment where I fell in love with my French husband, got engaged, married, and had babies on the Rue du Fbg Saint Honoré holds a special place in my heart. I still like to drive by it and show it to my kids. This was the amazing view from our living room. 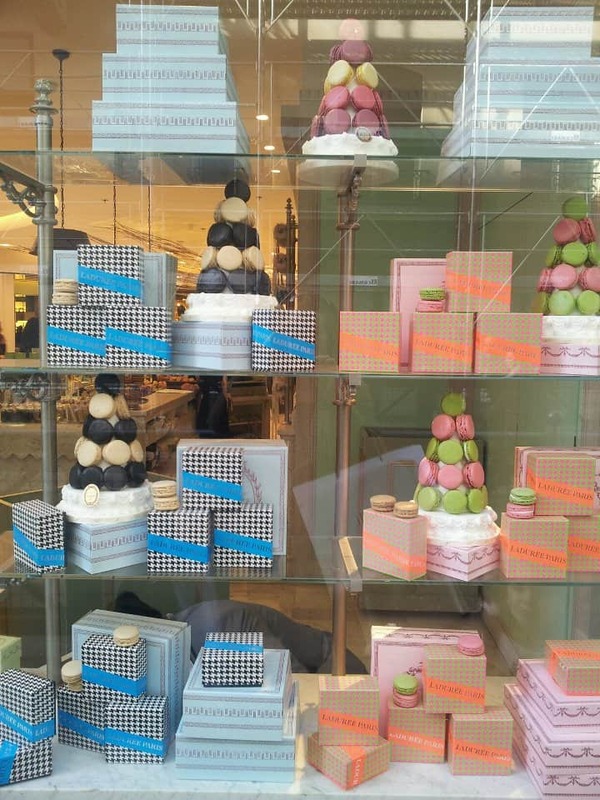 My sweet tooth for pastries and macarons started in Paris. 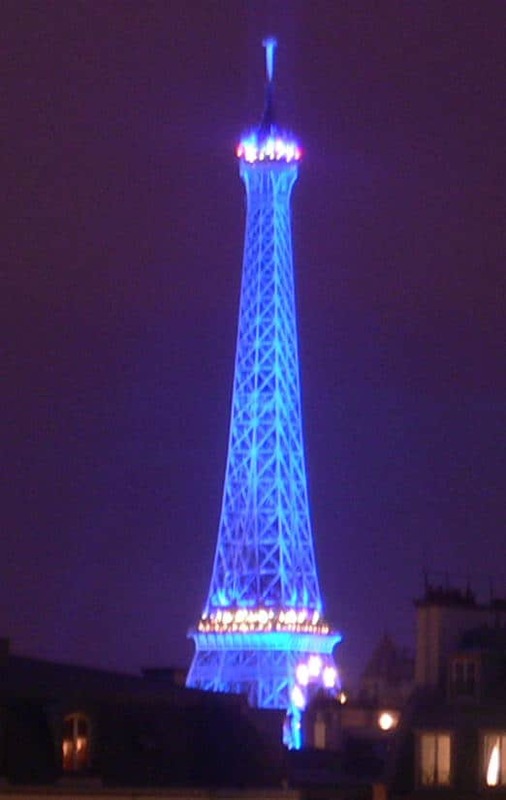 Paris is where I started a family. If someone had told me when I was learning French in school that I’d one day live in Paris, I wouldn’t have believed it. 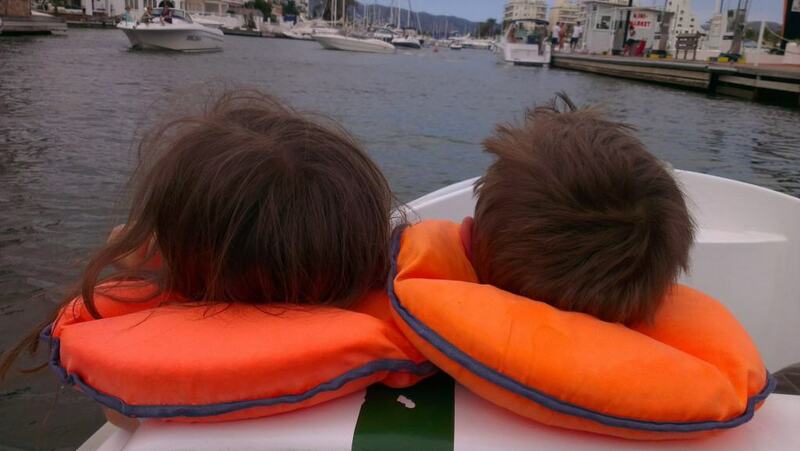 Fast forward 25 yrs – I have a French husband and kids. 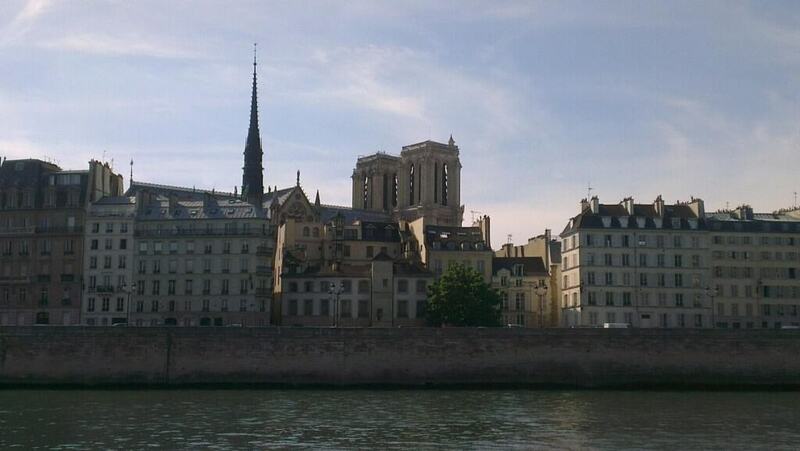 We eat crêpes in the shadow of Notre Dame on Sundays. Someone pinch me because I still can’t believe this is my life. Paris is where I just became a French citizen! I am on a fresh flower craze. 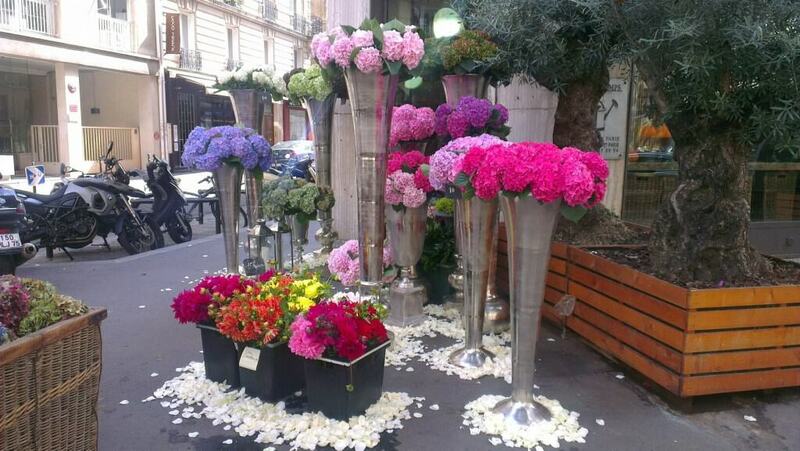 I love our corner fleuriste and can’t get enough of their flower arrangements. I buy some every week. I’m still passionate about pastries and macarons. 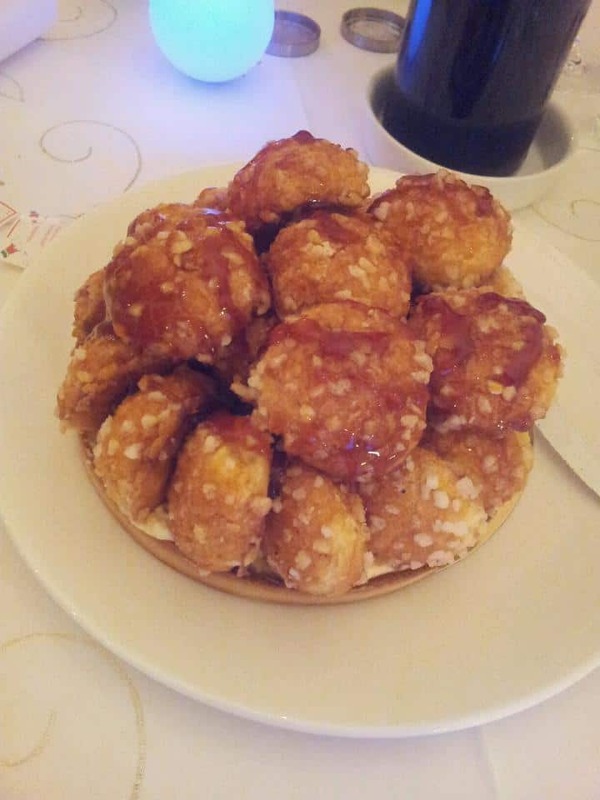 I’m currently having a love affair with chouqettes. My children will grow up here. I plan on taking them on many, many, more school field trips around this historically rich city. I’m honored to be a part of the start-up committee for American charity Dress For Success – Paris affiliate. Dress For Success promotes the economic independence of disadvantaged French women by providing professional attire and a network of support and career development tools to help women thrive in work and life. Fashion, fun, and entrepreneurship are in my future. I’m so excited at the opportunity to style French women’s lives. I will always be passionate about pastries and macarons. 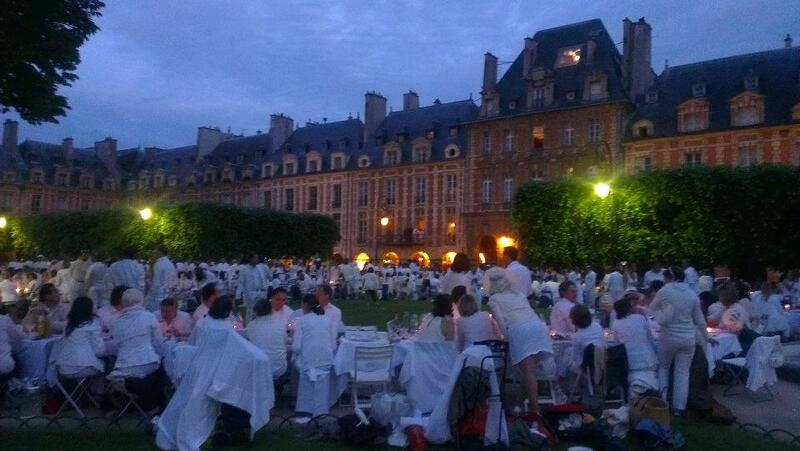 Looking forward to sharing many more Dîner en Blanc with great friends! Voilà! Merci à Andi for providing La Mom this wonderful opportunity to express why she loves Paris. 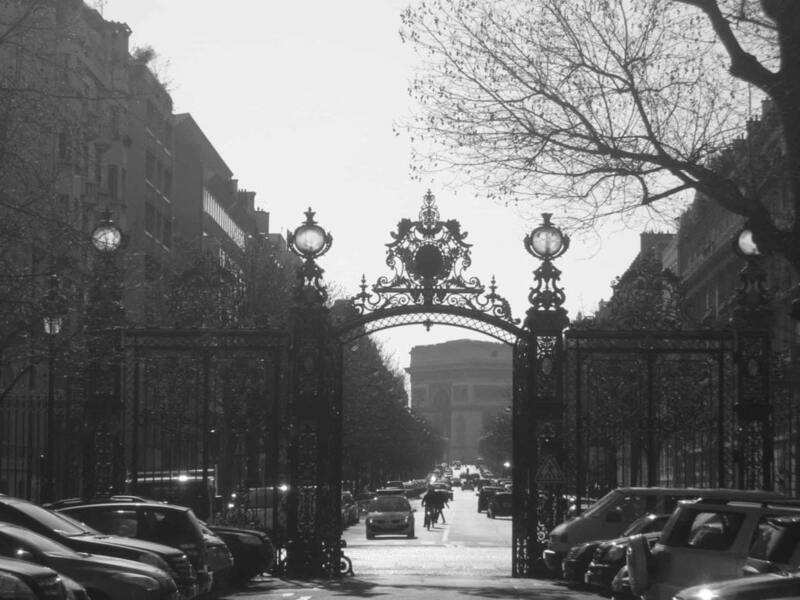 You can catch more of Stephanie on her blog La Mom – an American mom in Paris and on Twitter too! How incredibly exciting. 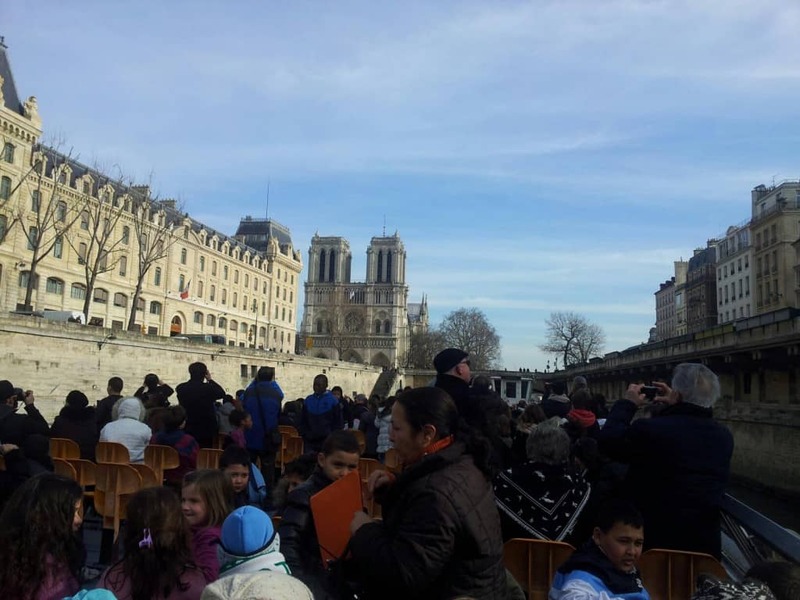 That line about eating crepes in the shadow of Notre Dame with her kids gave me goose bumps. Sometimes, I wonder about all the women who moved to France before there were blogs to inform us of the adventures. There’s a lot older generations have missed. @Jen, completely agree, when I lived there, I was completely unaware of blogs and blogging, I feel like I could have had something to keep me going during the difficult times of being an expat. And I often think about being able to go back and read people’s blogs from 20, 30, 40 years ago, if only they existed! What an awesome story! I loved every minute and word of it and the pictures. It’s begging to be made into a movie: La Mom, le flim. @Charu, it would make a good movie, and a great book! This was fun to read and made me remember how lucky I am. 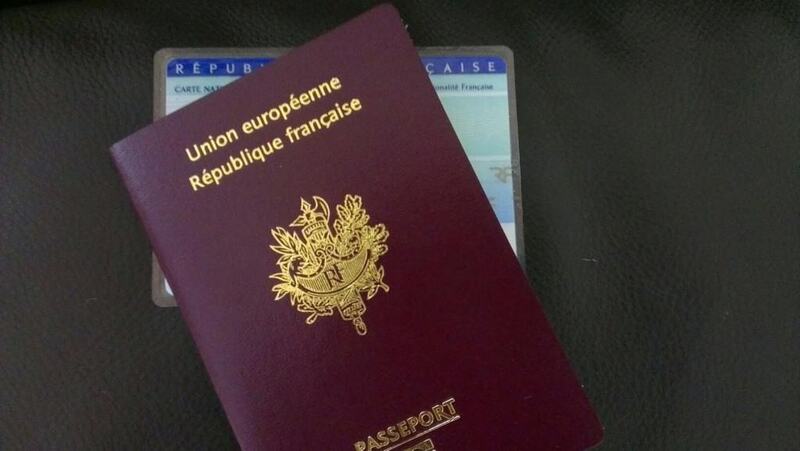 I think I’m going to get citizenship in 2 years rather than renewing a carte de séjour. Oh dear – 2 years! That’s going to creep up quickly. 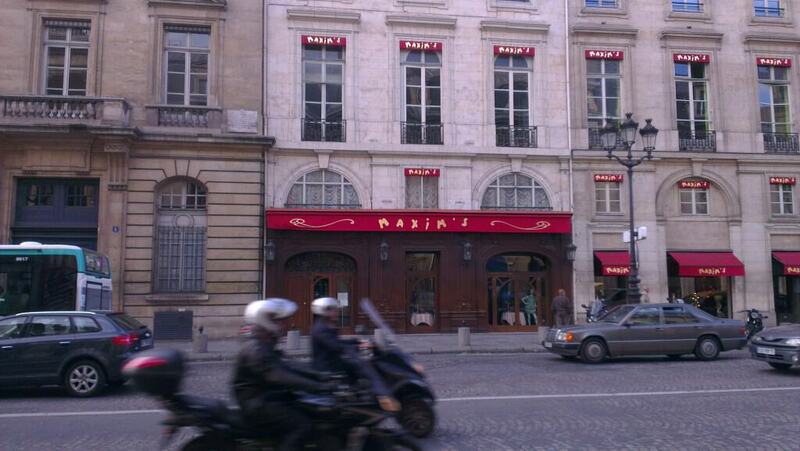 I have always wanted to see Paris looks so pretty one of my top place to go! I love the pictures thanks for sharing. 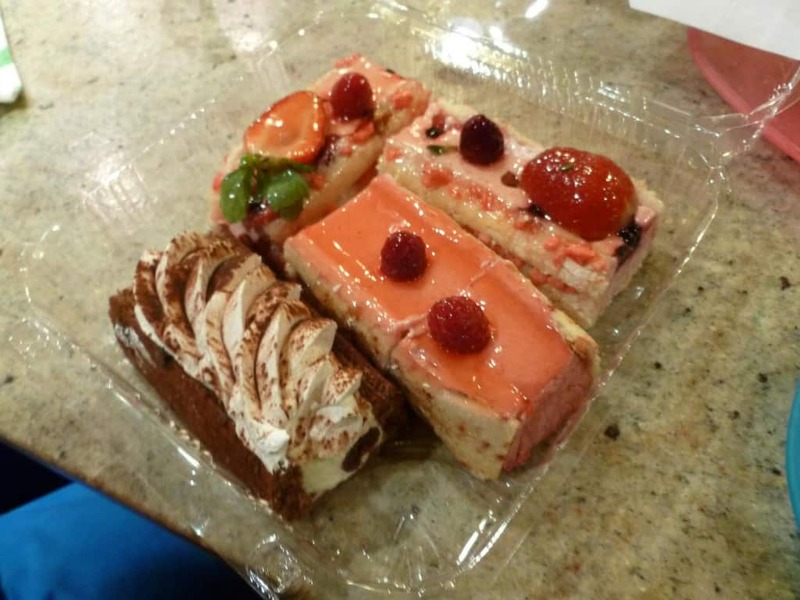 I love pastries looks so good yummy! what a great story! @Latish, I hope you get to visit one day!